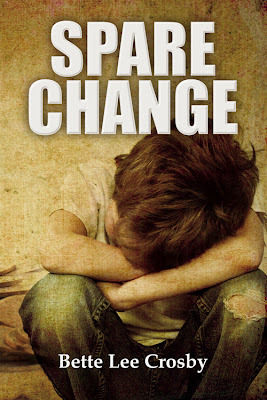 Port St. Lucie novelist, Bette Lee Crosby’s 2011 release Spare Change is currently ranked #1 on the Goodreads Listopedia list of “Best Unknown Books.” The list, including well over 500 books, is based on reader recommendations and voted on by the members of Goodreads. Crosby’s novel hit the top spot in the first week of January and continues to hold the lead with an ever-increasing number of reader votes. The Goodreads website is the primary social gathering place for book lovers around the world; it boasts over 7,000,000 members with over 250,000,000 books listed on their bookshelves. Written in a Southern voice, Spare Change is a warm-hearted mix of mystery, romance and humor. Reviewers have said it is a novel that touches the heart with characters who will long be remembered. In 2010 Spare Change received a Royal Palm Literary Award for unpublished fiction. 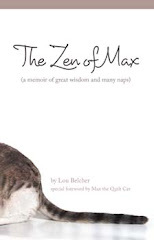 In October of 2011 the novel was published by Bent Pine Publishing. Specializing in women’s fiction, Crosby has won seven awards for her work including three consecutive Royal Palm Literary Awards, A National League of American Pen Women Published Fiction Award, and most recently the Florida Publisher’s Association President’s Book Award Gold Medal for her novel Cracks in the Sidewalk. Crosby is well-known throughout South Florida for both her novels and guest appearances at women’s clubs and charitable functions. She often regales the audience with stories of her Southern Mama’s way of looking at life. All of Bette Lee Crosby’s books are available on Amazon and BarnesandNoble.com, as a traditional paperback, or as an e-book for Kindle or Nook. To learn more about this author and her work visit the Bent Pine Publishing website or stop by Bette’s website at www.betteleecrosby.com to say Hi and read samples of her work. Crosby can also be found on featured author pages on Amazon, Goodreads and Facebook.